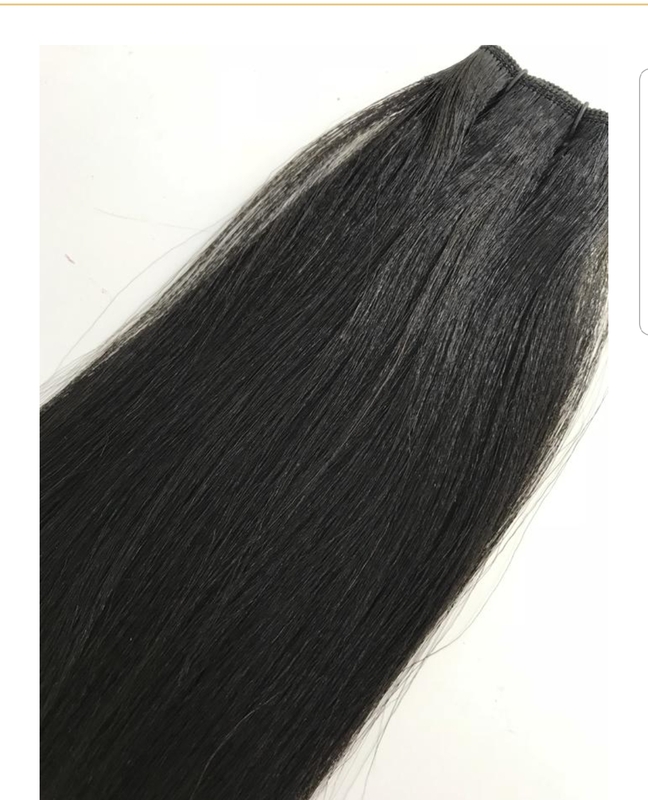 RELAXED STRAIGHT – Prestigious Hair Company: An Extension of beauty! 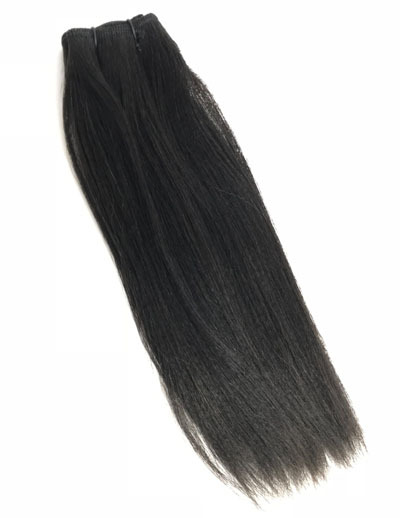 Our Relaxed Hair comes in color 1/b or 2 & is coarse in texture. 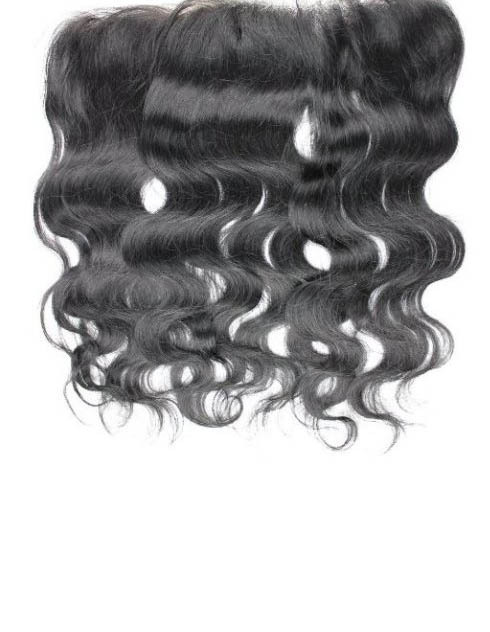 This texture is perfect for ladies who have a relaxer or natural hair that had been pressed. Each bundle is 4.0 oz bundles that comes from one single donor with full aligned cuticles!